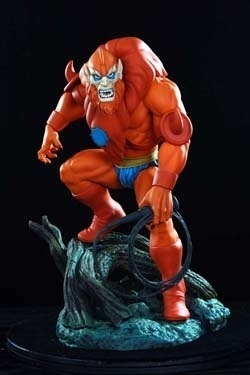 Sieht viel besser aus als die He- Man Statue ....gefällt mir sehr gut !!! 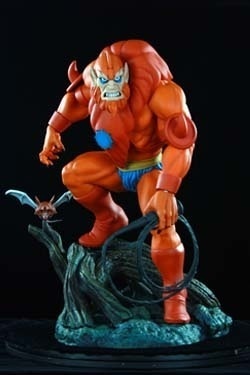 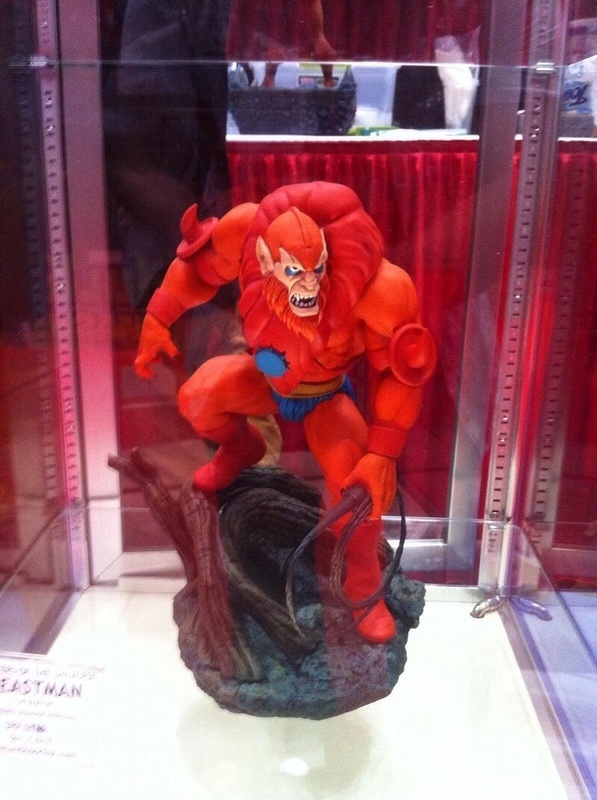 For you Masters of the Universe fans, here is a peak at our BEASTMAN Statue that is scheduled for pre-order on Monday November 11th. 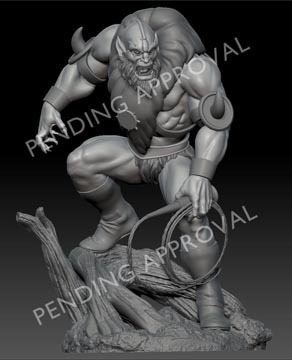 We'll release more info on this in next weeks newsletter. 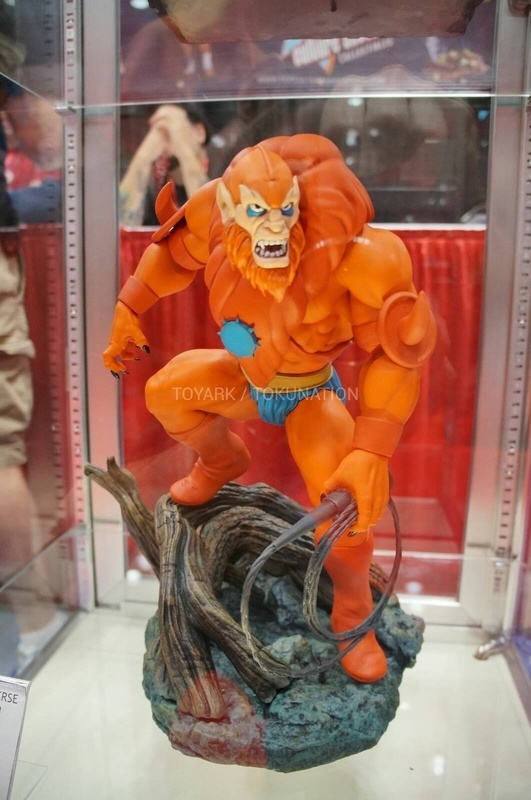 And yes, there will be a Pop Culture Shock Exclusive but that wont be announced until the next newsletter. 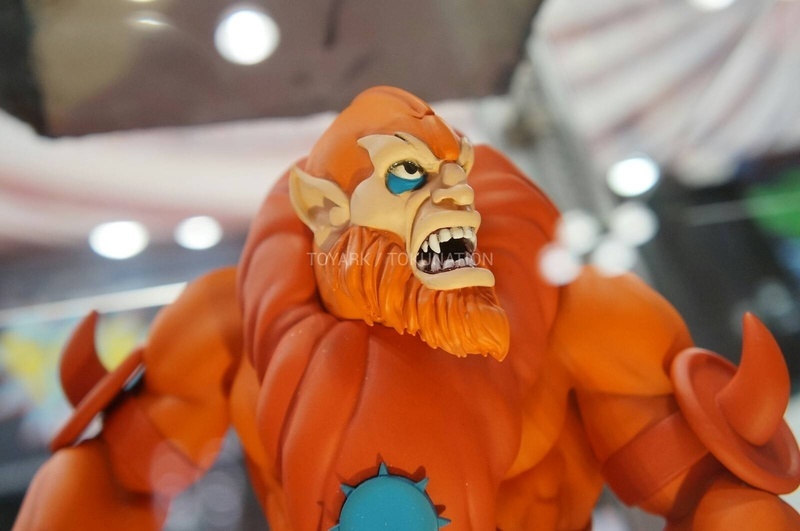 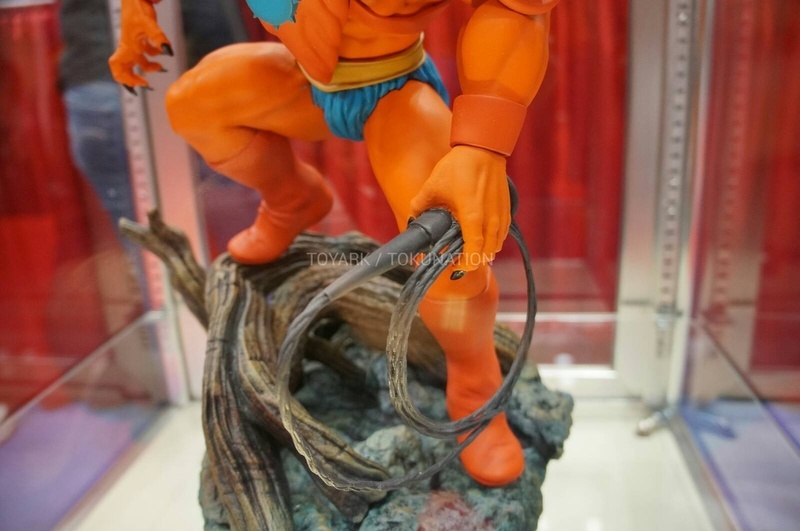 Beastman will come in two versions. 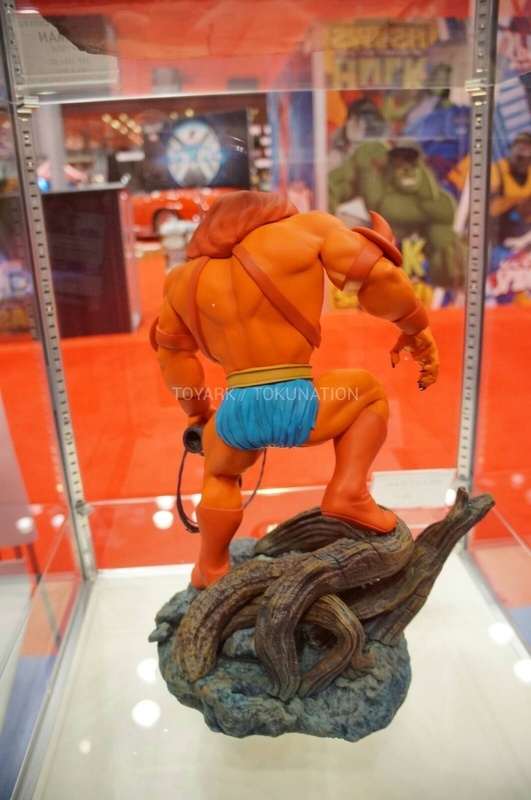 The regular and Pop Culture Shock Exclusive, which will only be available directly through our website and, as always, be very limited. 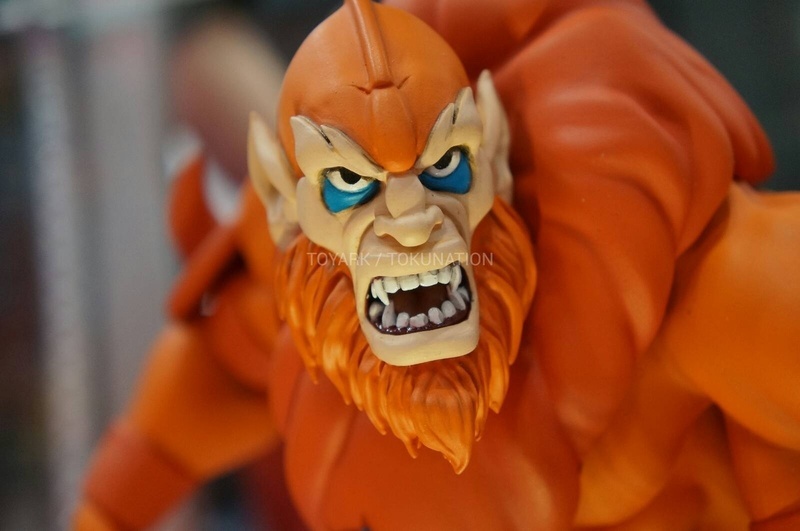 The PCS version will come with all the parts of the regular PLUS an extra mouth closed head and a detachable 'Wolfbat' as seen in the original Filmation episode 'Disappearing Act'.